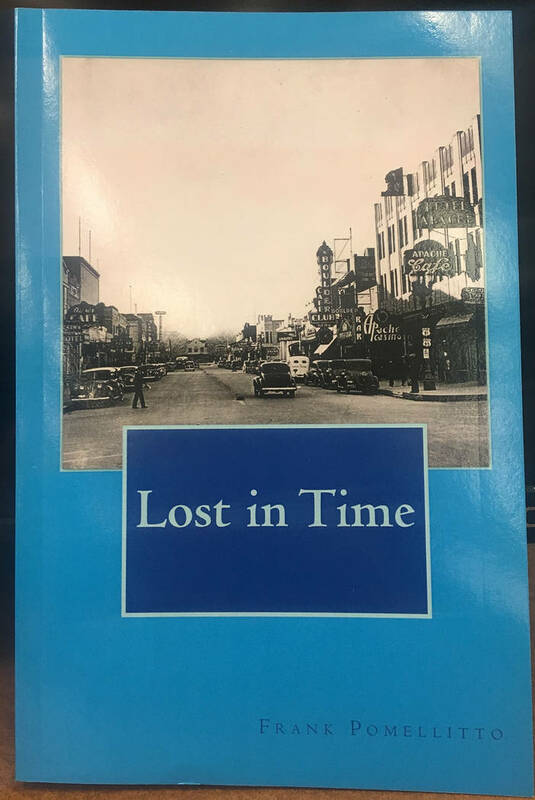 Frank Pomellitto Boulder City resident Frank Pomellitto recently published his second book, &quot;Lost in Time,&quot; which is set in Boulder City in the early 1930s. 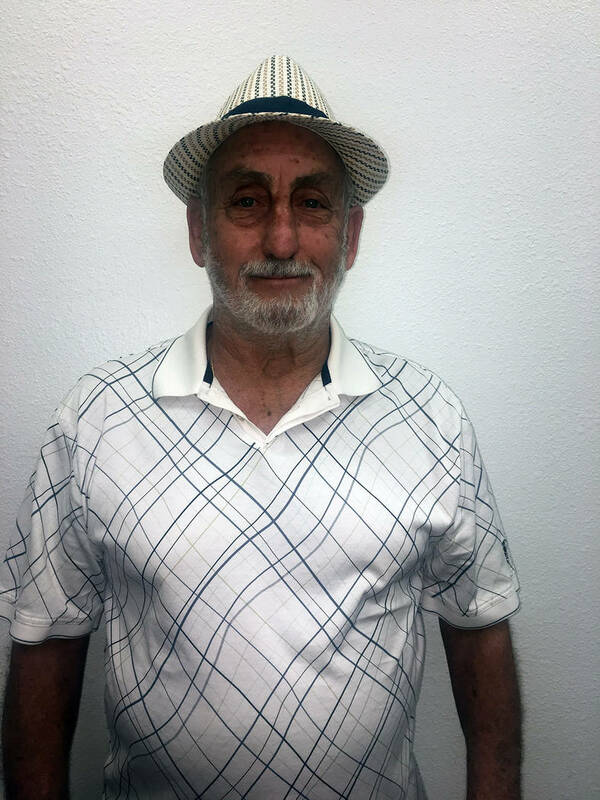 Frank Pomellitto Boulder City resident Frank Pomellitto recently published his second book, "Lost in Time," which is set in Boulder City in the early 1930s. He will sign copies from 11 a.m. to 1 p.m. Friday, Oct. 27, 2017, at the Senior Center of Boulder City. The book is set in Boulder City and the surrounding area in the 1930s, he said. After stranding the main characters of his first book somewhere in time, it didn’t take much prodding for Pomellitto to write his second book. After devoting three and a half years to penning “Step Forward into the Past,” Pomellitto was able to write the sequel in just eight months, and that included all of the research he did. “Time travel is a way to get the characters to a period I want to write about,” he said. “Step Forward into the Past” follows the adventures of Jack and Alex, who travel back in time to upstate New York in the 1800s. At the end of the novel, they travel through time again, but they don’t arrive home. Pomellitto said he left the characters stranded in time, and those who read the book wanted to know what happened. “Lost in Time” brings them to Boulder City when the dam was being built, the early days of Las Vegas and the start of gambling in the state. It includes details of some of the dangers of working on the dam, tales of Prohibition and bootlegging and a “small murder,” he said. 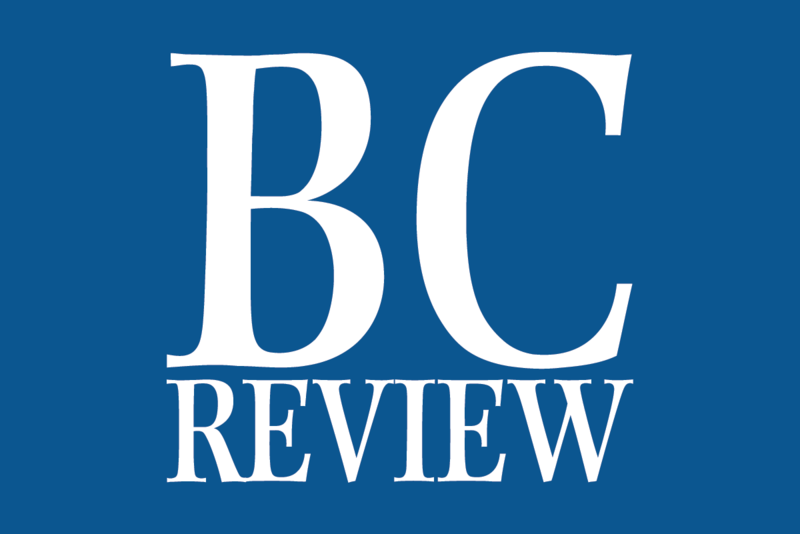 He also received a few pointers from other authors who attend a writers group at the Senior Center of Boulder City, which he said was helpful. The newest book is available on Amazon. Pomellitto will hold a book signing from 11 a.m. to 1 p.m. Friday, Oct. 27, at the Senior Center of Boulder City, 813 Arizona St.